Sinhala children’s weekly newspaper Mihira has just completed 50 years of publication. The paper holds nostalgic memories for those of us who grew up in the 1960s and 1970s with limited access to reading material. The tabloid was launched by Associated Newspapers of Ceylon Limited (ANCL, or Lake House) on 27 July 1964. 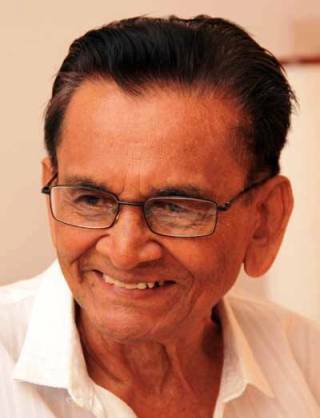 Its founder editor was veteran journalist Srilal Hikkaduwa Liyanage (who was also founder editor of Tharunee women’s newspaper and Navayugaya informative newspaper from the same publishing house). I wasn’t even born when Mihira came out. Sometime in 1969, when I was a precocious three-year-old, my father bought me my first copy. I was hooked: for the next dozen years, I eagerly awaited the arrival of each week’s issue on Mondays. 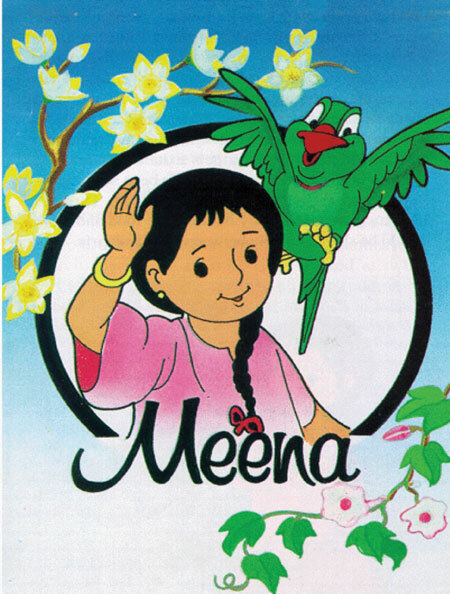 In the early years, Mihira carried a mix of stories, comics, articles and verse. While many were produced by talented writers and artists who understood the child’s mind, some were actually children’s own contributions. Funnily enough, thousands of printed pieces later, I still get an enormous kick each time a newspaper publishes my writing. 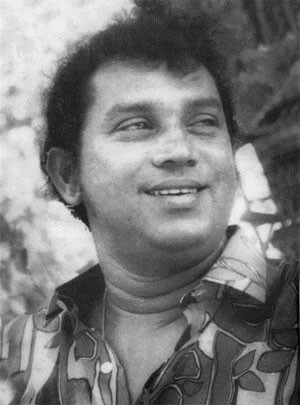 S A Dissanayake also drew the more comical Yodaya (‘‘යෝධයා’’) about a good-hearted village giant and a learned but wicked man (‘‘යෝධයා සහ පඬිතුමා”), as well as several other popular comics. 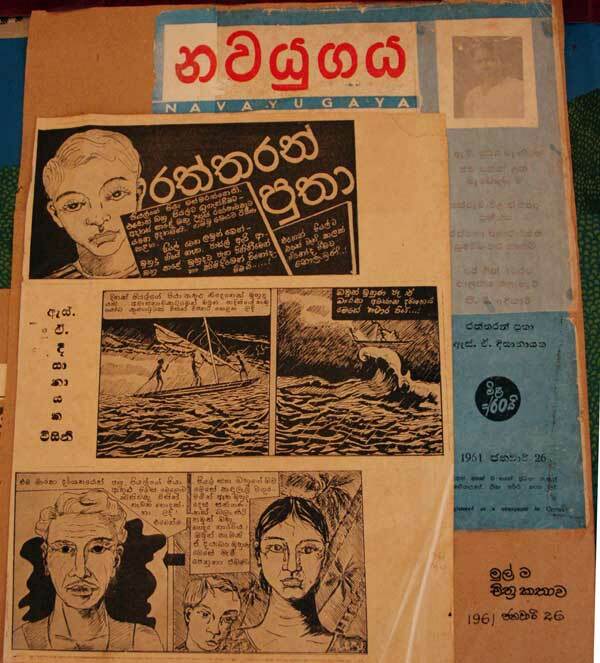 When some teachers and parents condemn all comics as polluting children’s minds, I always remind them of the glorious exceptions created by S A Dissanayake. 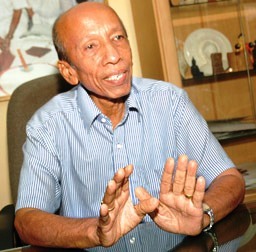 Some feel his stories paved the way for the enormous popularity of TinTin comics and animations in Sri Lanka later on. 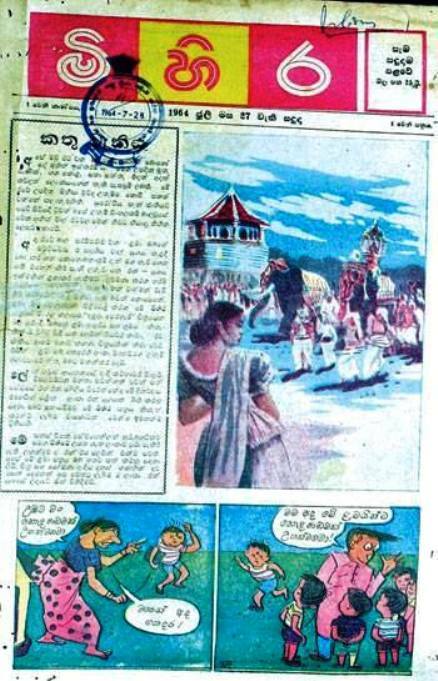 I just read that Dissanayake (who was a school teacher by profession) still draws children’s comics for Mihira – a rare feat (world record?) of a comic artist drawing for the same publication for half a century. Today, October 31, Halloween would be observed in several countries of the western world.